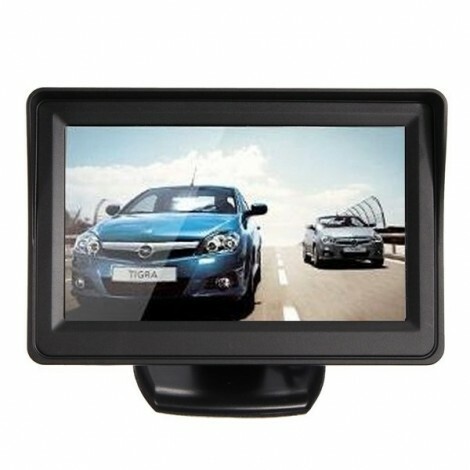 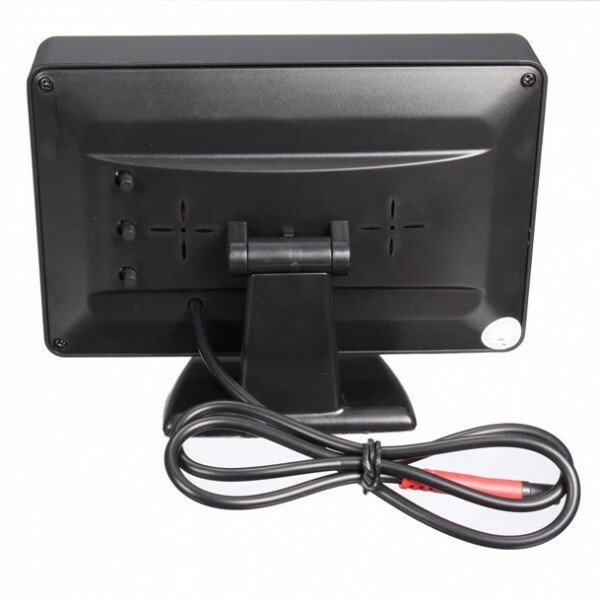 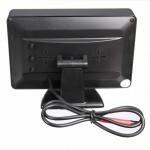 Here is our high quality 4.3" TFT LCD Car Rear View Monitor Night Vision Reverse Camera we highly recommend. Adopting latest technology, it can be your best choice. 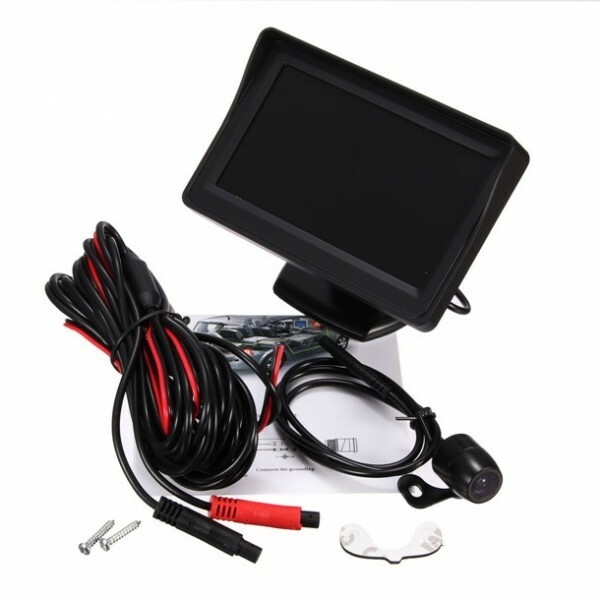 With its high quality and practical applicability, it is worth buying absolutely. 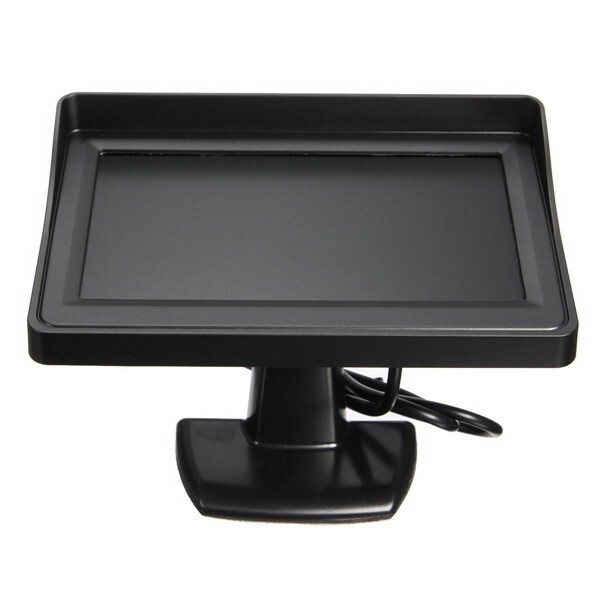 Featured with top quality material, this LED screen is durable for you to use and not easy to be broken. Slap-in design makes it easy to install. This car rear view camera features high definition and 120-degree wide viewing angle. It will provide the best view to you. 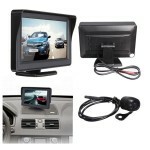 Come to order this car product soon, it will exceed your expectation!